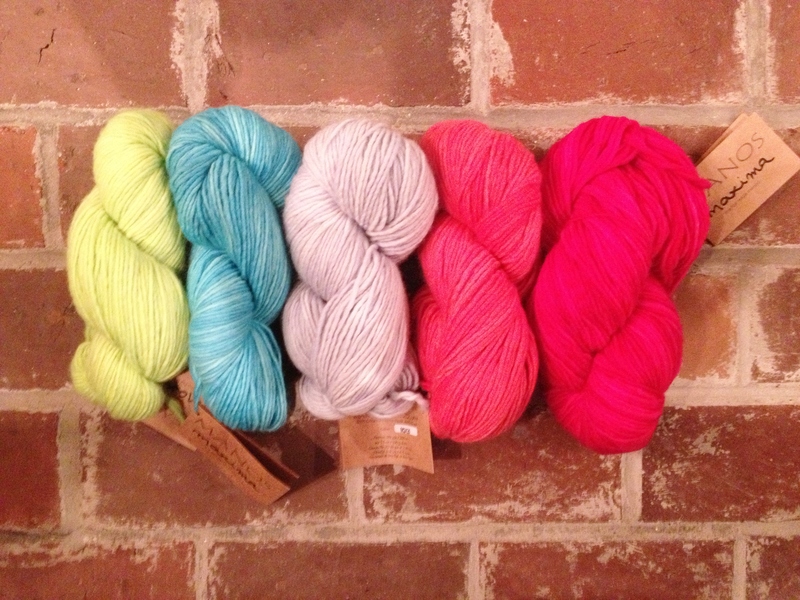 Some gorgeous new Manos Maxima, purchased yesterday at Gather Here, for the easy yet impressive to those gifted Christopher hat. Yesterday whilst on a little school field trip, r.r. and I stopped into dwelltime, this pour over coffee bar in cambridge. Let me tell you: that brew was incredible, albeit the entire experience was a bit intimidating even for this coffee devotee. 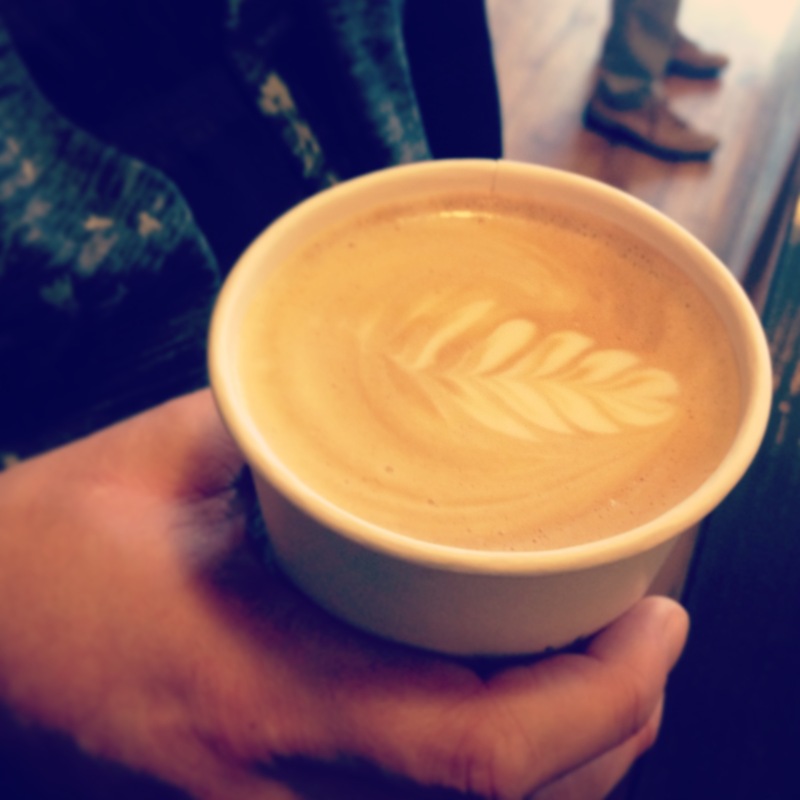 Above pictured is r.r.’s gorgeous latte, which for a very pregnant lady, was a welcome welcome dose of yes. 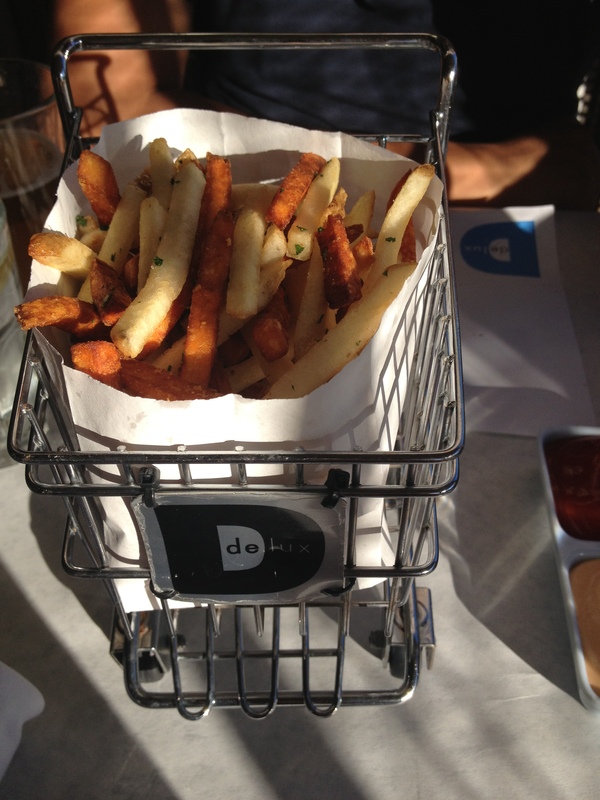 Sean introduced me to my first sweet potato fry. I kind of…loved it. 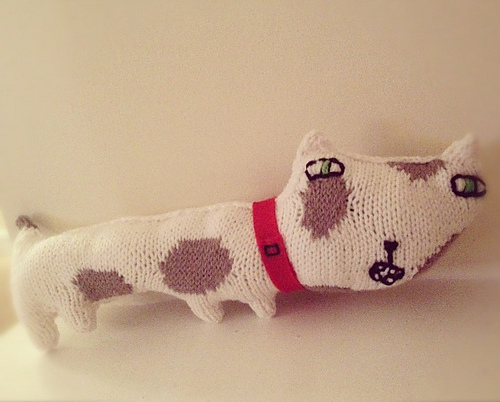 I made this odd bodd by Donna Wilson for my friend r.r.’s first baby, due any day now. 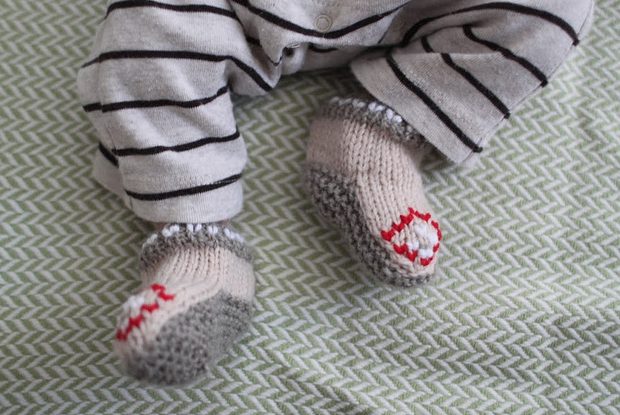 Minus the labor intensiveness of mirroring the colorwork and carrying multiple small balls of yarn to create the spots, it was worth it for its finished product. I think, technically speaking, he’s a “cat” in the book, but I call him a dog, so dog he is. Sort of left these 1/2 done. Can’t decide if I like them enough to continue. 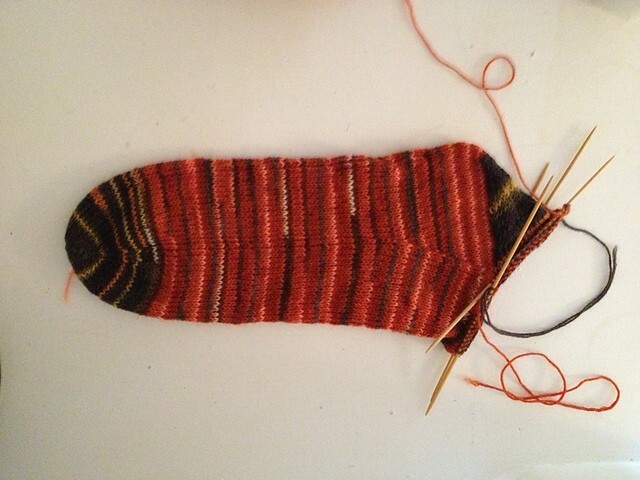 Sock knitting, such a gamble. 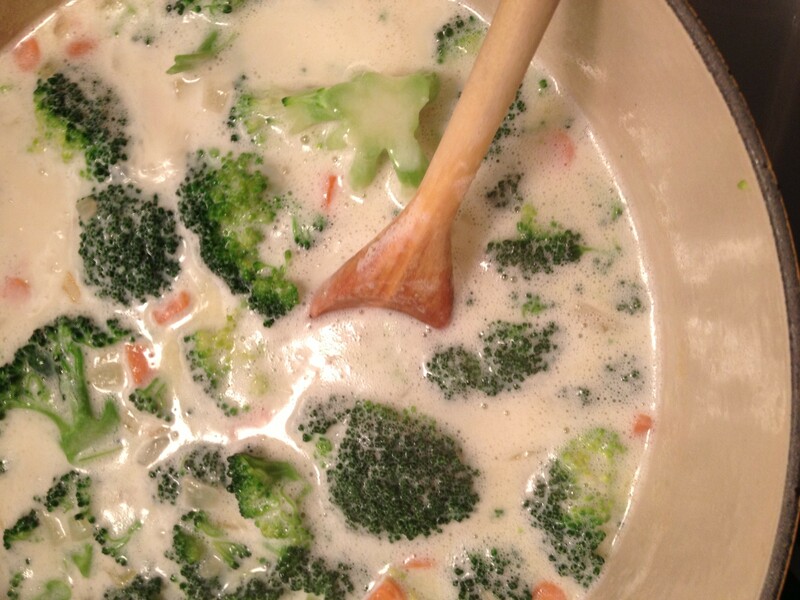 Broccoli cheddar soup, before I hit it with a handheld blender. Gorgeous, warm, perfect for a cold Friday. 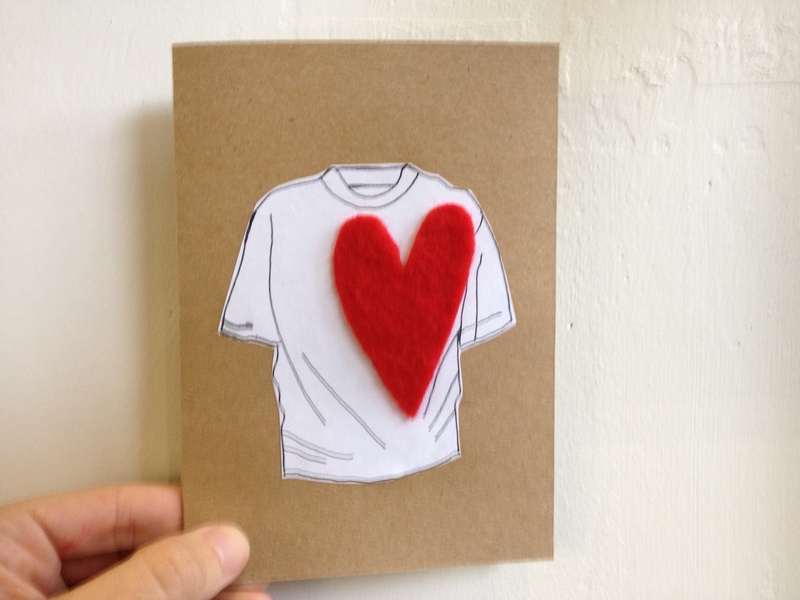 Handmade “Heart on Sleeve” card, sent to Sean. I love mixing paper and felt. 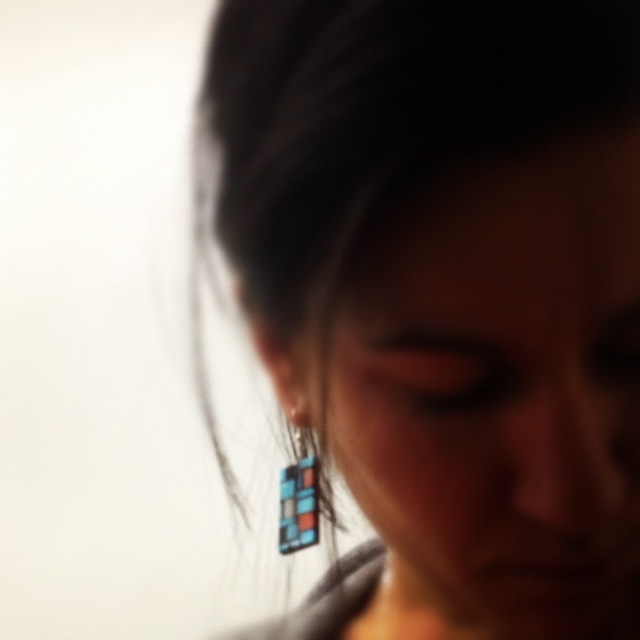 Amazing inlay earrings, gifted to me for my birthday from Sean. 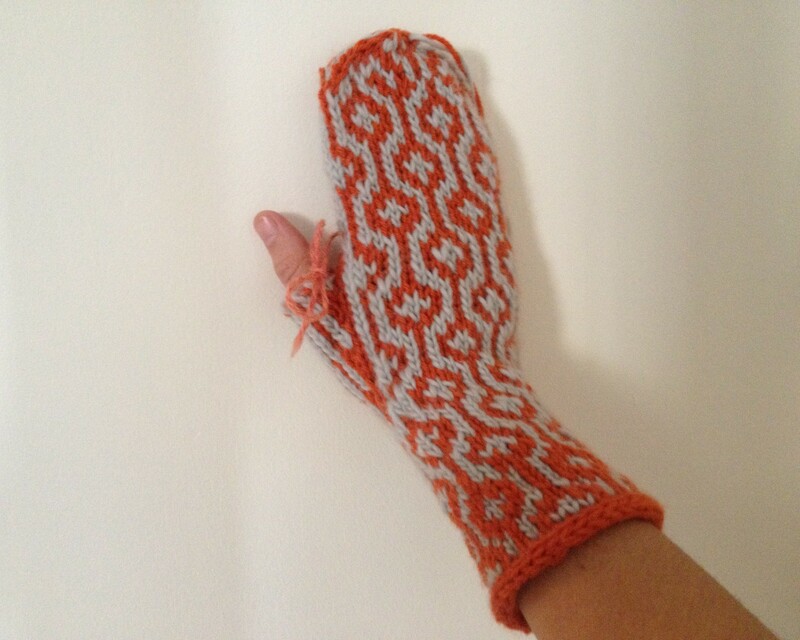 Colorwork mittens created during Hurricane Sandy; used a combination of Cascade 220 in orange and Malabrigo Merino Worsted in a light baby blue. Fun and easy. 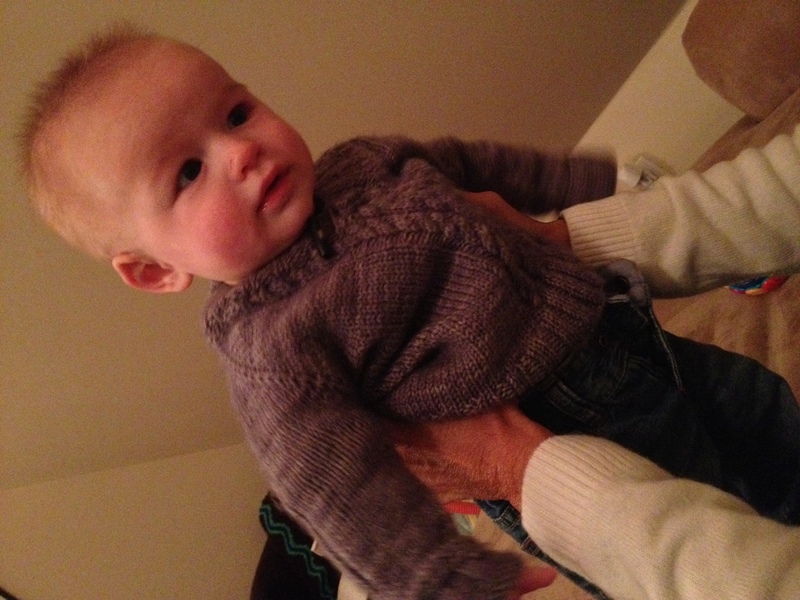 Abernathy sweater knit for my nephew, Tyler. I used the gorgeous Plucky Knitter Merino Lite sport weight yarn in a grayish colorway; this yarn, to die for. The old man half collar is so cute and easy to create with short row shaping. A brilliant pattern, easy to follow, and looks far more complicated than it is. A sure crowd pleaser if you have a baby in need of clothing. 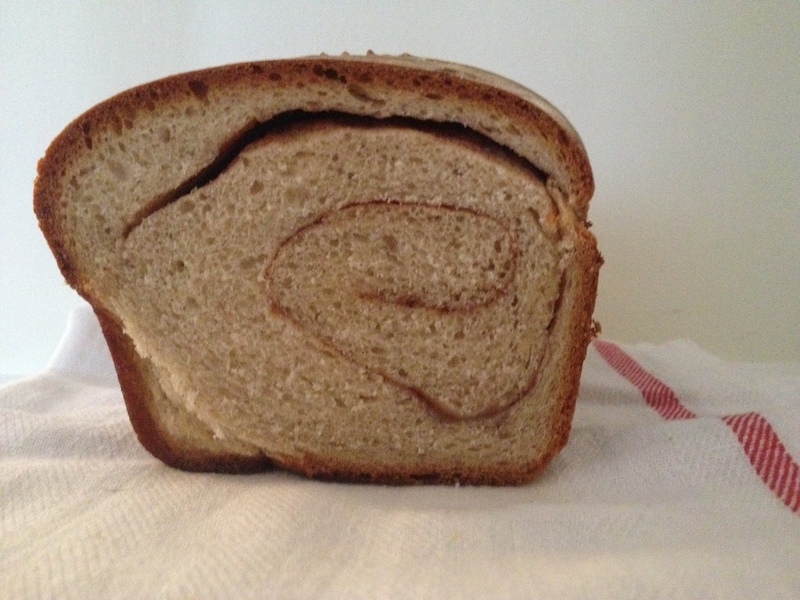 One of the easiest, most favorite, breads to make–cinnamon swirl bread, buttery goodness. I love those things I never have to spy a recipe for in order to make. Perfect on a snowy morning.